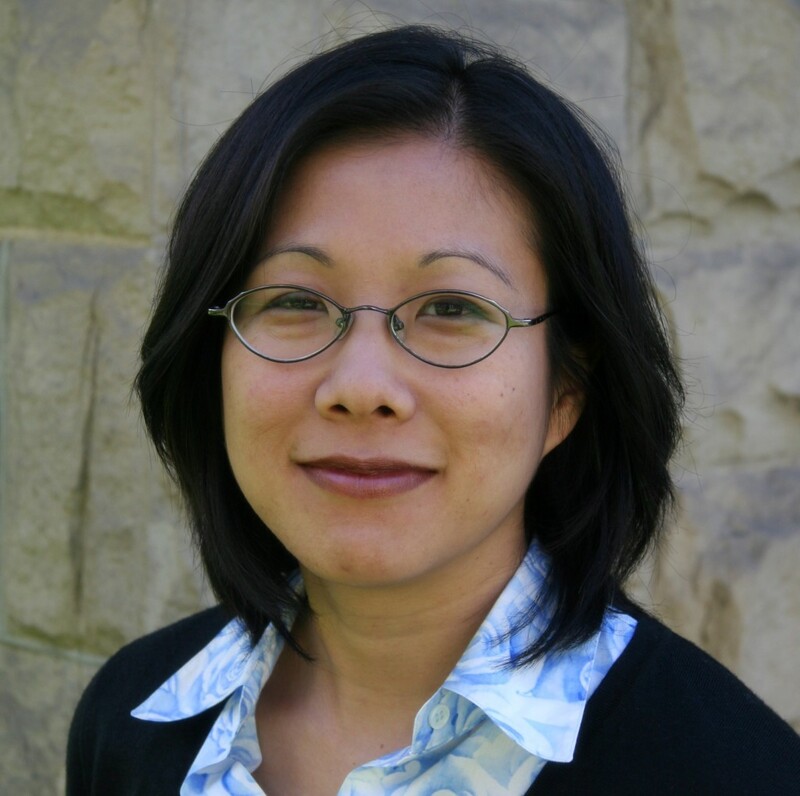 Dr. Mimi Ito is an international expert on how people use mobile technologies and new digital media in their everyday lives. A cultural anthropologist of technology use, she also is a leading authority on how social network technologies are shaping society. Dr. Ito has been named the John D. and Catherine T. MacArthur Foundation Chair in Digital Media and Learning. She is also research Director of the Digital Media and Learning Hub, and chair of the Connected Learning Research Network, both part of the MacArthur Foundation Digital Media and Learning initiative that investigates how today’s digital and networked media can be mobilized for the longstanding goals of progressive education. Mimi co-led the Digital Youth Project, a landmark study of the ways youth use new media funded by the MacArthur Foundation. The study explores how kids engage with and play with new media in their everyday lives and how digital technologies are changing the way young people learn, play, socialize and participate in civic life. She co-authored the book based on the study, Hanging Out, Messing Around, and Geeking Out: Kids Living and Learning with New Media. Her newest book is Participatory Culture in a Networked Era: A Conversation on Youth, Learning, Commerce, and Politics (coauthors are previous TLT Symposium keynote speakers danah boyd and Henry Jenkins). In this book the authors examine the ways in which our personal and professional lives are shaped by experiences interacting with and around emerging media. Mimi is an expert on the content of children’s educational games and software, their production, distribution, and marketing, and how children use them in play. She has researched a wide range of other digitally augmented social practices, including online gaming and social communities. She also specializes in amateur culture production, Do-It-Yourself (DIY) media cultures, and peer-to-peer learning. She is one of the organizers of 24/7: A DIY Video Summit, that showcases current developments in digital video production, focusing on amateur production, remix, and Internet distribution. The Summit was a project of the University of Southern California’s Institute for Multimedia Literacy, School of Cinematic Arts. Mimi co-edited a book on Otaku culture titled Fandom Unbound: Otaku Culture in a Connected World. She also wrote Engineering Play: A Cultural History of Children’s Software and co-edited Personal, Portable, Pedestrian: Mobile Phones in Japanese Life and the book series Technologies of the Imagination: New Media In Everyday Life. Mizuko Ito is a Professor-in-Residence, Department of Anthropology and Department of Informatics at the University of California, Irvine. She has two doctorates from Stanford University, in education and anthropology.